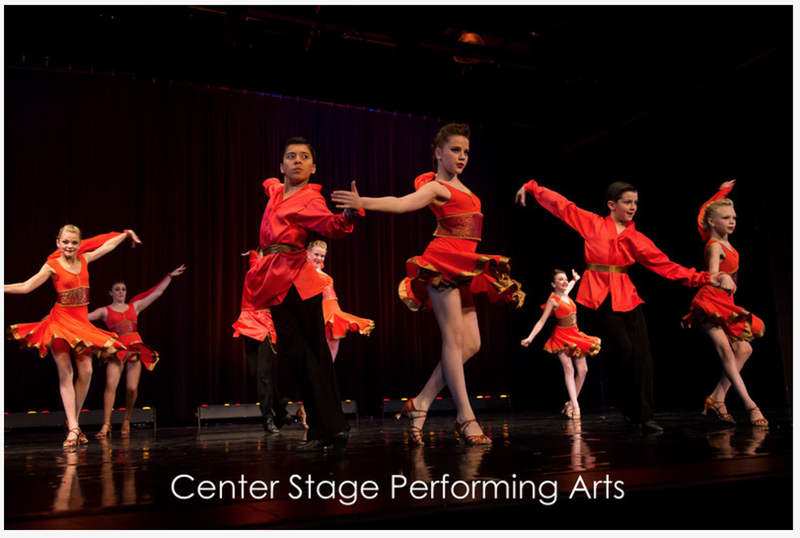 Congratulations to our Jazz Pee Wee, Dance Force, and Rip Squad teams who attended the America OnStage Competition on February 26-28, 2015 at Thanksgiving Point. Congratulations to our Mini, Junior, Teen, Senior, Junior Ballroom A and Rip Squad company members on an awesome week at Jump in Provo on February 20-21, 2015. Some of our dancers enjoyed their "first" convention experience and it was fun to see them soaking in all the classes and opportunities! A fabulous day was spent at Thanksgiving Point on Saturday, February 7 watching the thrill and pageantry of the 19th annual Utah DanceSport Championships. 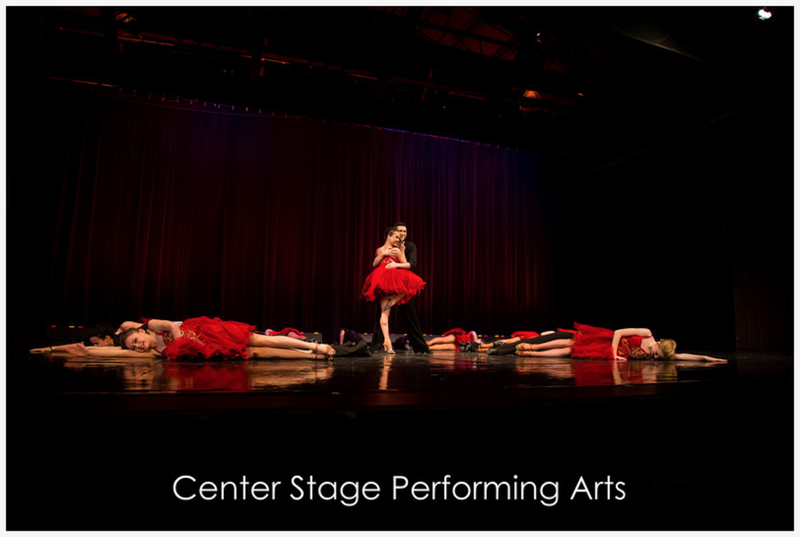 Teams and couples from Center Stage Performing Arts Studio (and Strictly Ballroom) participated in the event. A special thanks to our staff who worked tirelessly to coordinate the details and the judges: Alayna Wadsworth, Andrea Tatton, Cheyenne Murillo, Lela Weinert, Paul Winkelman, Sasha Altukov, and Tara Boyd. All photos taken by Vision Photography. 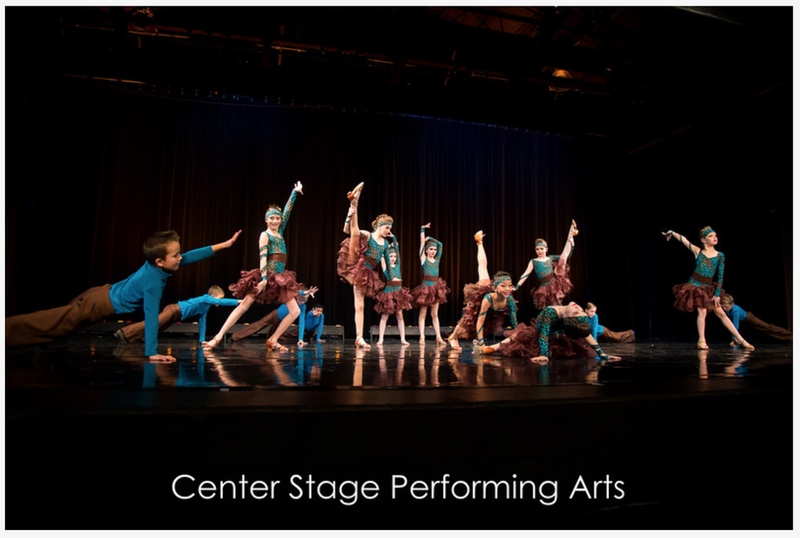 Photos can be ordered by visiting this link or picking up an order form at the front desk at Center Stage.